This week i have spent most of my time refining my proposal to be completed by the end of this week. 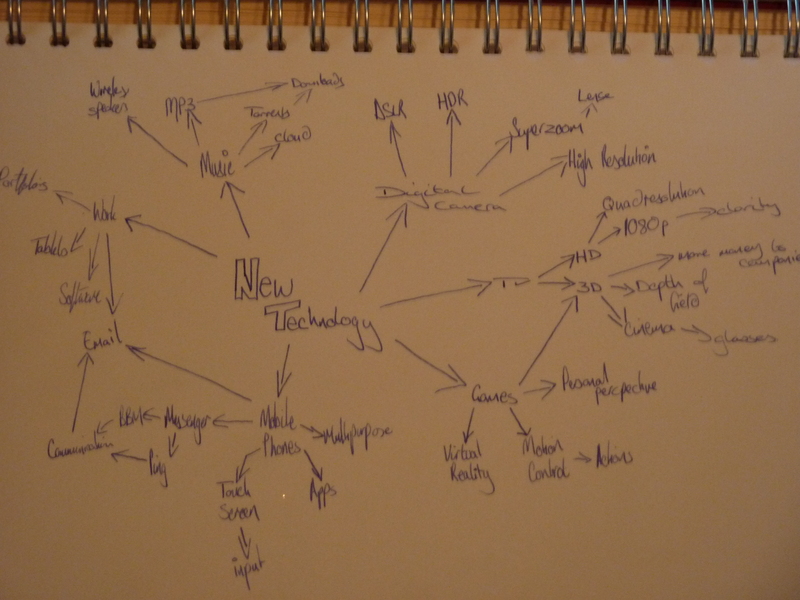 i have also used my time to look into the way the media portray technology and its impact on society. whilst some media outlets embrace the change and try to tap into a new market some other industry leaders shun the change and feel that people will stay loyal to the way that they have portrayed their information since before the technological revolution. 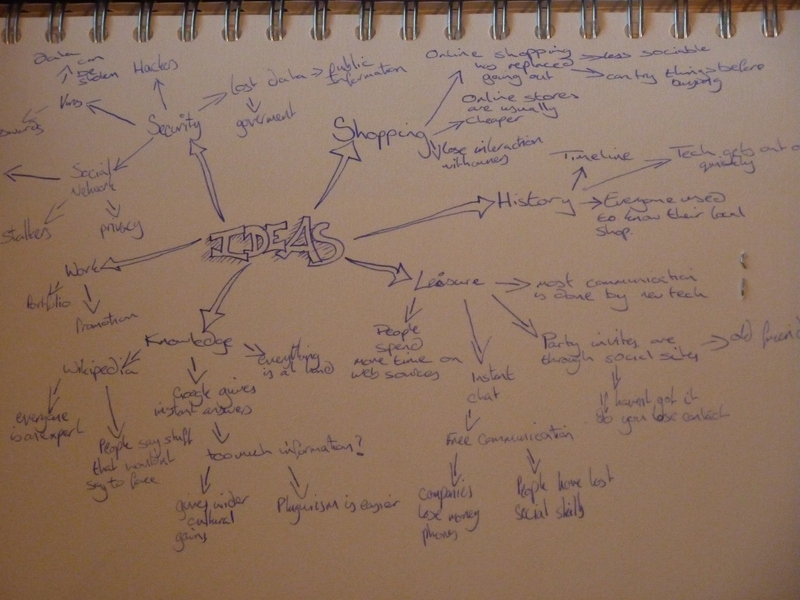 I have also been creating a few brain storms to try and get my thinking process varied as i feel that it will give me a complete picture of technology from more then one percepective.